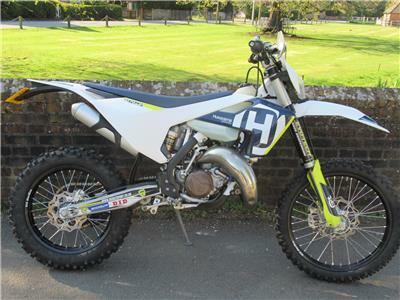 As the UKs longest serving and best stocked Husqvarna dealer, we support our customers with everything they need to go Motocross, Enduro or Supermoto racing as well as providing the full range of products and services for those just out for fun. 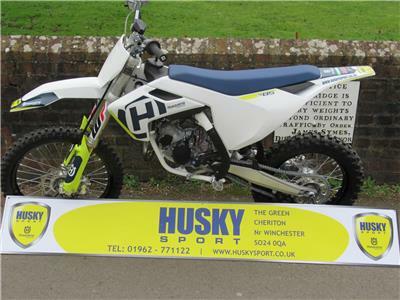 Based in Cheriton near Winchester, WOR Honda serves Hampshire and the surrounding counties of Dorset and Surrey with the full range of motorcycle dealer services including new motorcycle sales, used bike sales, part exchange, finance, genuine Honda parts, Honda accessories and clothing. A small selection of our latest used stock. 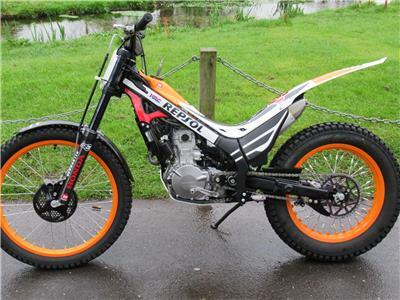 To view everything we have in stock please click here If you can't find what you are looking for please give us a ring on 01962 771122 and we will do our best to find it for you. 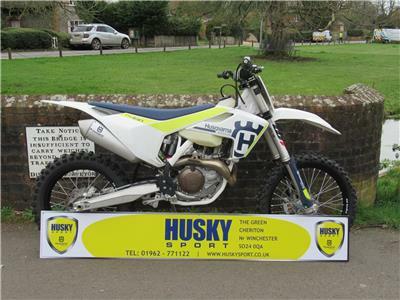 Below you will find the latest news and offers, advertising everything we have going on at the moment from Husqvarna and Honda UK. Keep a look out in your inbox for our newsletter to keep up to date with all of our latest news and great promotions.